Aardonyx is another gigantic creature that ever walked on the Earth. Lived on Earth about 195 million years ago in South Africa. If you know it, it’s about the early Jurassic period. Aardonyx was a herbivore dinosaur. They ate plants and the predecessors of Sauropods. Aardonyx walked with their hind legs, this creature were able to walked bipedal and quadrupedal movement. While moving quadrepedally, Aardonyx could bear its weight on the inside of the foot. This dinosaur were found from two juvenile skeleton, scientists believe that these two fossils were less than 10 years old when they were died. It has V-shaped and narrow jaw. It showed that Aardonyx evolute into U-shape and broad jaws, like Sauropods. Aardonyx featured long tail and long neck with low slung body. 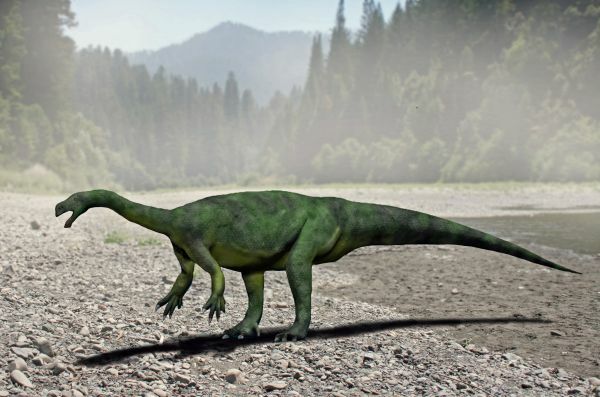 It weighed around 1000 pounds, with 10-meters in length (about 33 feet).This dinosaur were slow walkers. 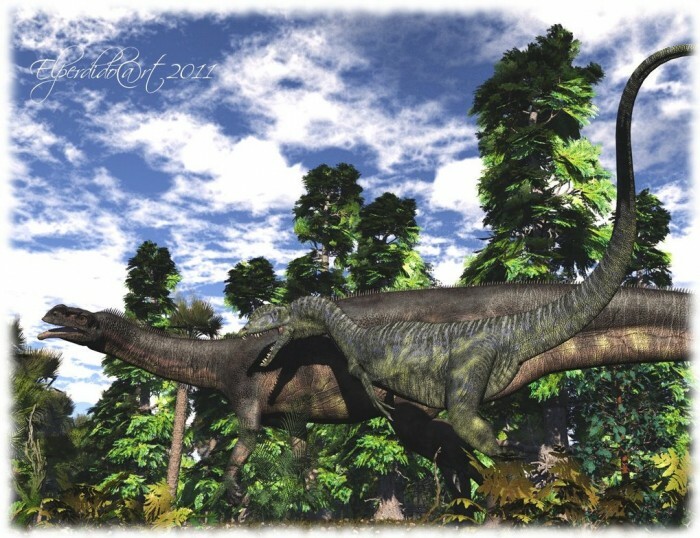 You can browse and download Aardonyx dinosaurs images from this pages for free. All images are come in personal use only. You can right click and download the images. 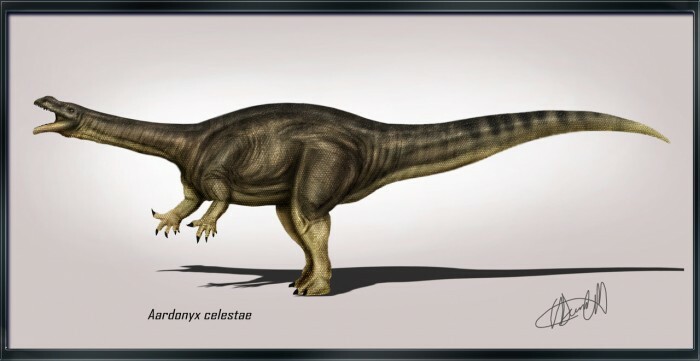 There are some dinosaurs facts about Aardonyx. Tell us more via comments.